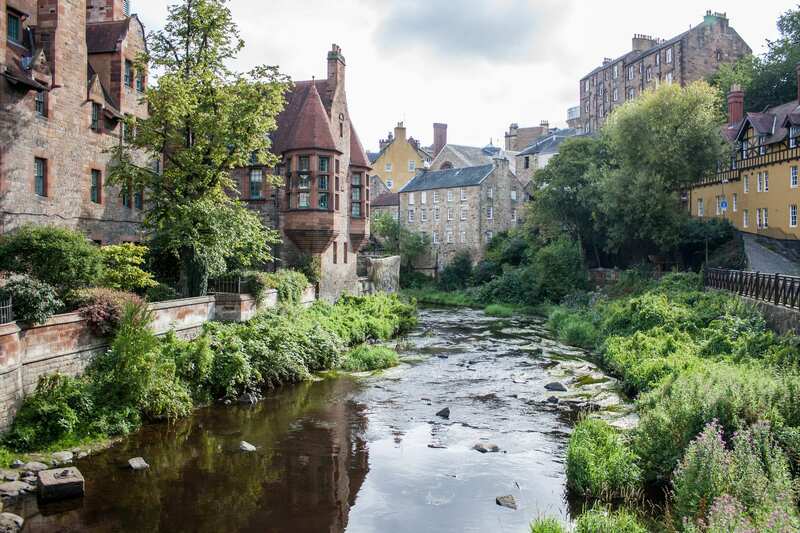 Around a 10 minute walk from Princes Street and the Water of Leith is this most amazing little village with cobbled streets, lovely old and historic buildings and beautiful views along the river. An oasis of calm in the city, it’s a great place to spend some time. Nearby you can find the Scottish National Gallery of Modern Art and also Dean Gallery. TIP Take the Water of Leith route to Stockbridge and pass St. Bernard's Well and the dean bridge on this beautifully picturesque route which takes around 20 minutes.